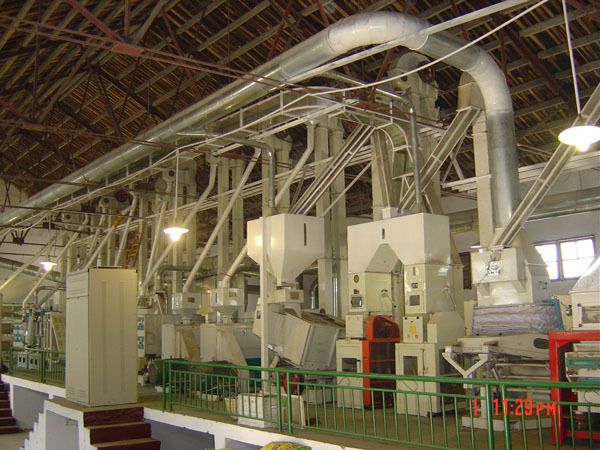 We prepare project profile of poultry/fish/cattle feed manufacturing plant, feed processing plant, feed production line, etc. The project profiles may be used for feasibility study, for availing bank loan, etc. Our project profiles are accepted by all banks and financial institutions all over the world. 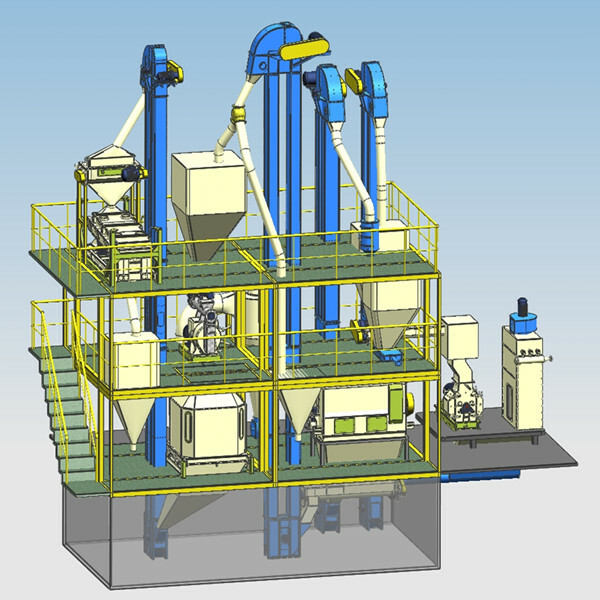 For more information on Project Profile for Feed Mill Plant, please contact us.